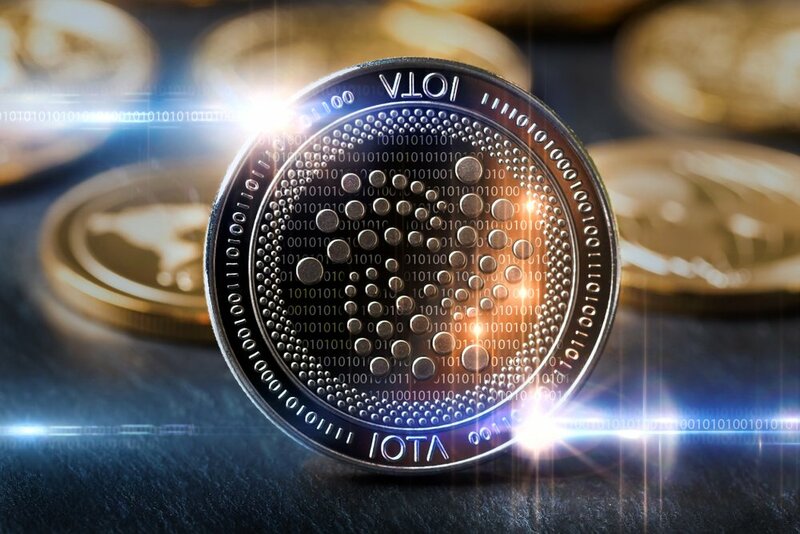 Two upcoming developments are causing considerable excitement in the IOTA community: the new Trinity wallet and the mysterious “Q” project. When asked on Discord which would be released first, IOTA founder David Sønstebø said that it was “Not even a question: Trinity”. Comment from discussion Trinity before Q..
A select group of IOTA users have been testing the Trinity wallet, and early reviews are glowing. 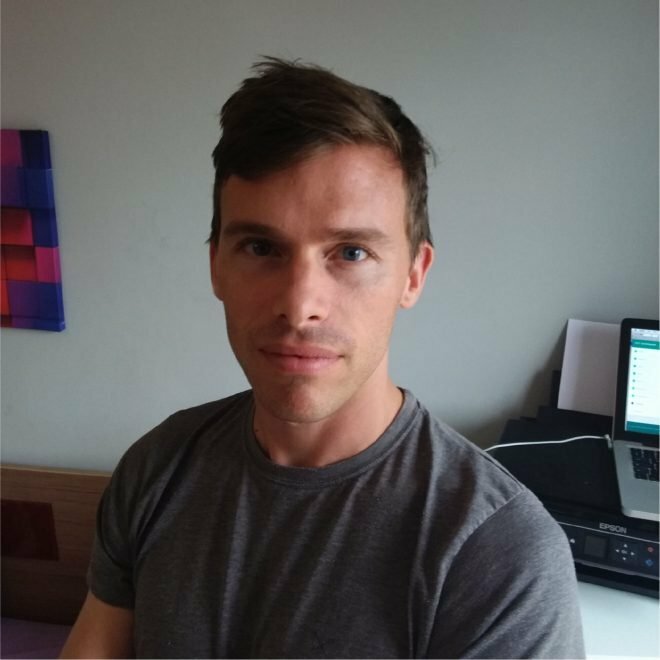 Sønstebø has said that though he was “open to changing my opinion” he challenged “every project out there to show me a better, more user friendly and secure wallet”. Its full release is expected in June. However, few details have been made available about Qubic, previously known only as “Q”, other than a glossy promotional video which appears to suggest that whatever it is, it’s a big deal. The project was summarised by one Reddit user as “a way to execute code in the tangle”; for those not familiar with the Tangle, it is the IOTA evolution of blockchain technology. Excitement about the video pushed IOTA’s market cap past $7 billion this week. According to Sønstebø “details will remain scarce until the date revealed on the website, when a lot more material, specifications and further information surrounding the uniQueness of Qubic will be made available”. He added that Qubic “will be the foundation of plenty more projects that we have in motion already” as well as serve as “a platform for the greater community and ecosystem to create things we can’t even imagine yet”. Expectations are so high in the IOTA community that unless Qubic is truly revolutionary it may risk being a disappointment. Also this week IOTA announced that it was joining with Bosch, BMW and Ford, among others, in the Mobility Open Blockchain Initiative (MOBI). MOBI aims to “explore blockchain and distributed ledger technology” in the “digital mobility ecosystem” with the goal of making transport “safer, more affordable, and more widely available”. In a statement Sønstebø and co-founder Dominik Schiener said they were “proud to be a member of the MOBI” and hoped to “drive industry standards that unlock the potential of DLT for the mobility sector to establish a seamless, safe, and affordable mobility experience”.